HA TSAINT 5 yr old 15h black bay gelding. Both Tsaint and Roman Holiday are by HA TUSCAN SUN, and I am very impressed! 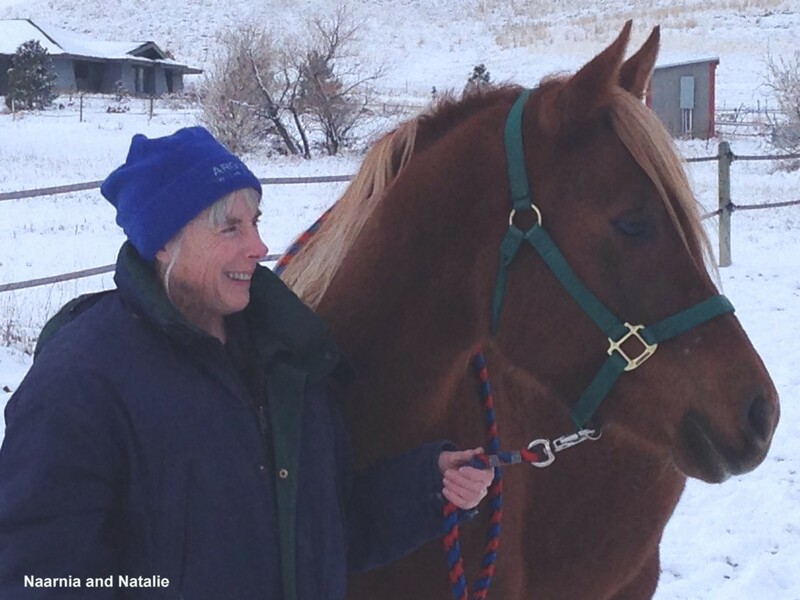 Both of these geldings are super easy to train, CALM, and love to be goo-gooed over! Tsaint has done two 25s and a 50 Thanksgiving. He doesn't spook at anything and loves to go (plus he's easy to get on!). He reminds me so much of Fa Al Badi+/, who I rode for 3500 miles. Tsaint will bond to you and be your best friend. He won't be yours; you will be his! I love to take this guy everywhere. He much prefers being with you than other horses. His match is someone who is serious about endurance but wants a super fun personality! He is also very sure footed. Breeders Sweepstakes. $7500. video: https://www.youtube.com/watch?v=-qrWq91vQyg UPDATE: Tsaint won Rookie horse of the year in the OCER endurance club! Tania and Ma Time Bandit! This horse is growing like a weed; I think he's already 15.1 since the summer. He's a very kind horse. We have just started him under saddle. He is a nice purebred who doesn't spook, and a great walk and very smooth. Breeders Sweepstakes. $5000. UPDATE! "Eli" has found his lifetime partner with Amy Middleton of MS! Update: Thunder is staying in the Central Region! He has found his perfect match with Sarah Leatherman of Blue Springs MO! *Tied with Thunder for high vet score last weekend on an extremely tough mountain ride! Proteeus This is Perseeus's full brother and a fourth generation Firedance Farms Endurance Horse! Proteeus just turned three and is already over 15.2! He is very calm and level headed. 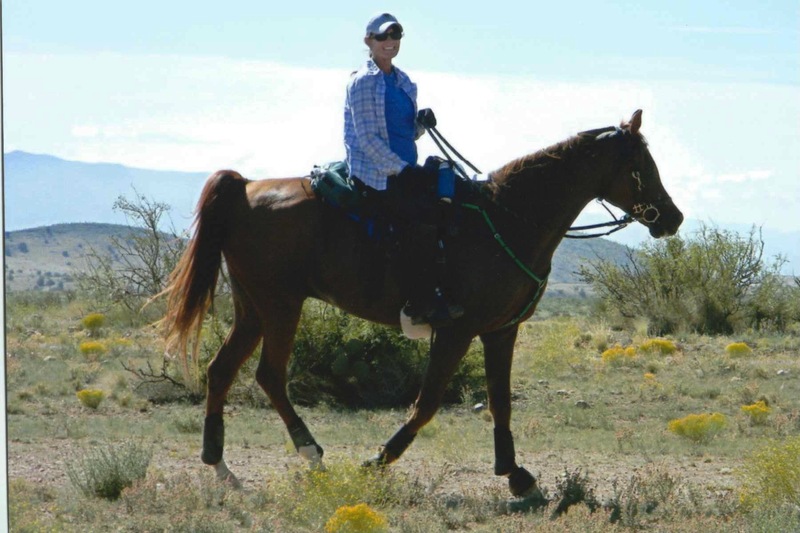 Proteeus's sire, Poseidon Bay, is a three time Pinto Endurance Horse of the Year and his dam is a third generation Straight Russian endurance mare. He has been raised on 70 acres of woods and creeks with his brothers. This cross produces outstanding horses to train, that are smooth, reliable, and great learners! Proteeus is solid in his ground work and has been under saddle with Eddie Ralston. 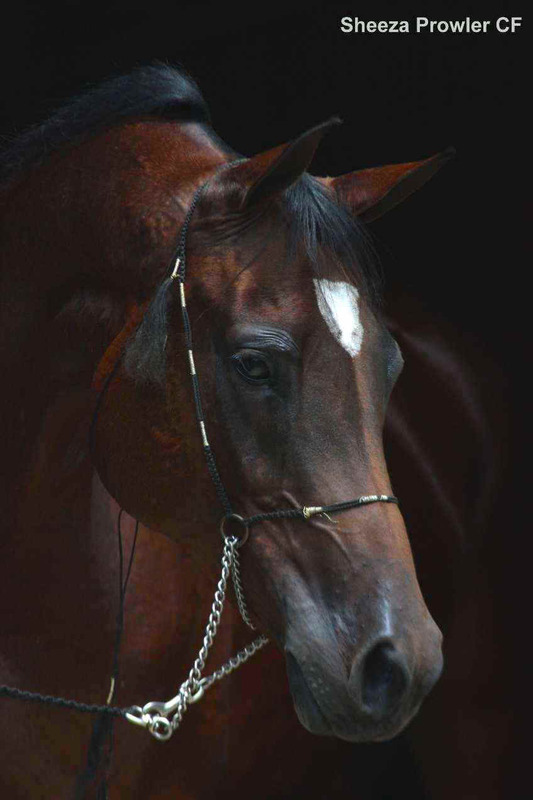 Proteeus will excell both in endurance and dressage, as he has an outstanding natural headset and great extention. $5000 Too late! 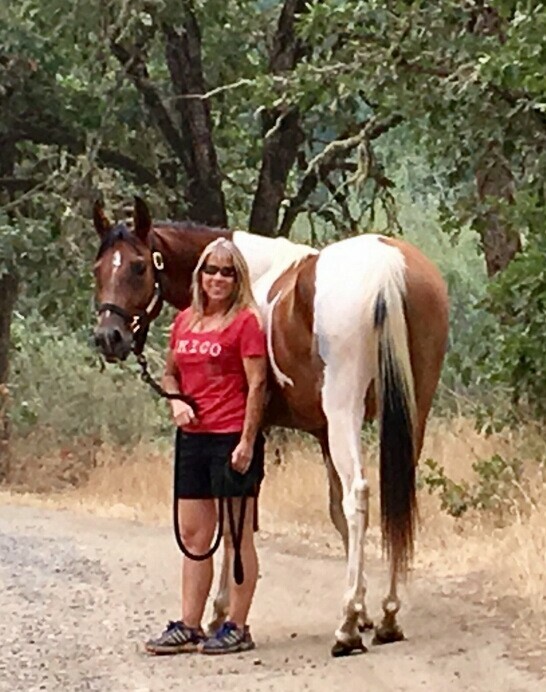 Proteeus and Debra Cory are going to have a great time together in Oregon! TRIDENT By Poseidon Bay and out of Maid of Mischief! Both parents have over 1000 miles of endurance! 2015 colt. We waited years to breed these two and we were not disappointed! He is calm and level headed like the other Posey babies! This colt has the most gorgeous tail you've ever seen! He's going to be every bit as tall as his brothers but he is more upright and he is super smooth! $3500 Too late! 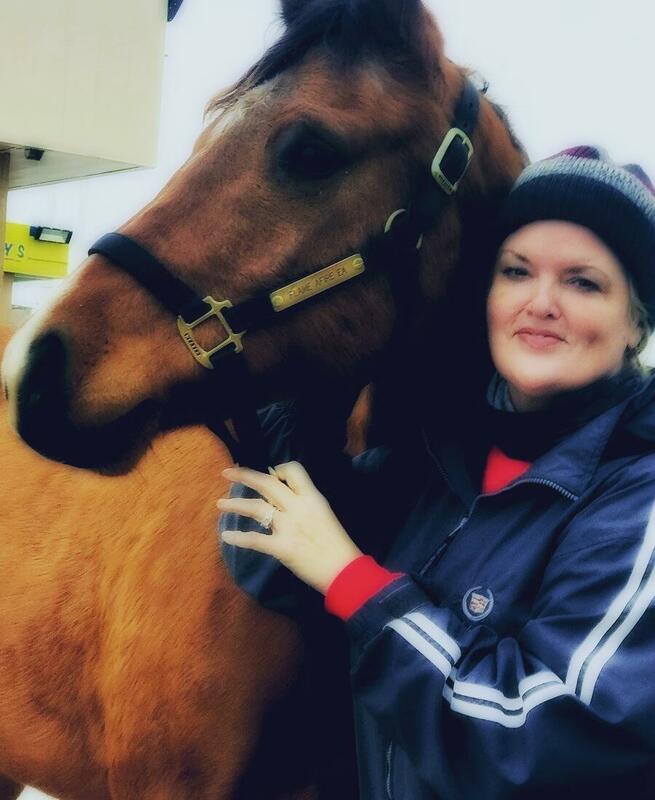 Liz Sheldon of CA has snatched up the last Posey colt! Trident's dam is in foal for next April! Perseeus: Perseeus turned 3 in April and he is over 15.1!! 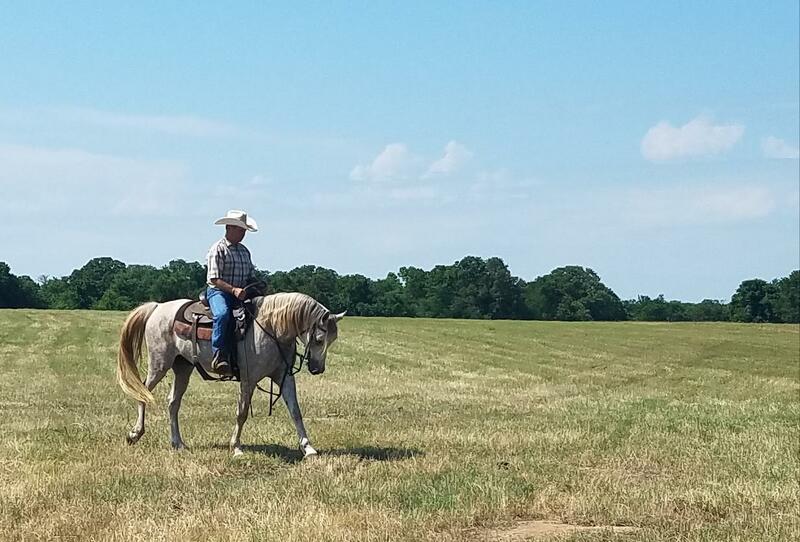 He's a 4th generation Russian Endurance horse from Firedance Farms! Perseeus's dam is Paandorra (limited distance/early retirement from fractured hock) by Paradoxx(race winner in Jordan) out of MSA Magnollia (endurance). 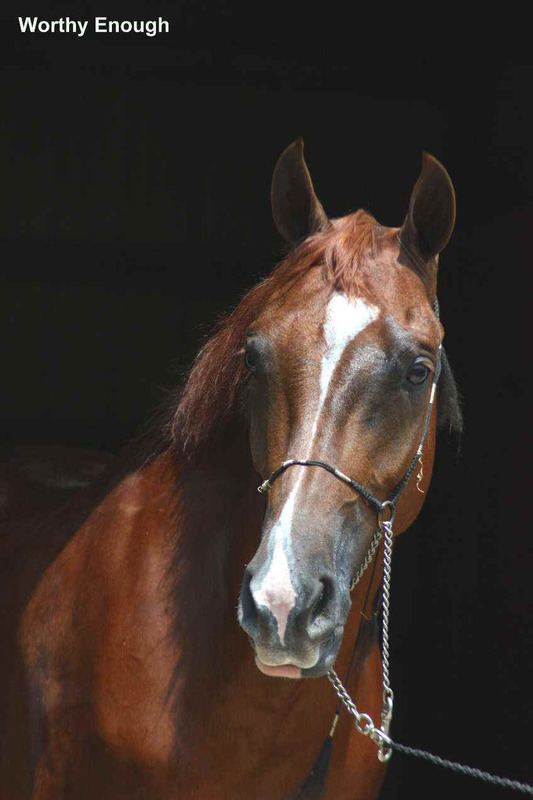 His sire is Poseidon Bay, 3 time Pinto Endurance horse of the Year. You can't get better bred for endurance! This colt is brave, sensible, smart, and very very friendly. Nothing bothers this colt! 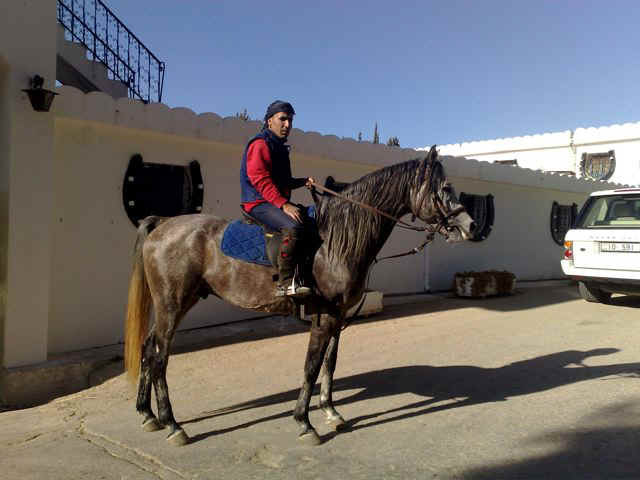 Perseeus is registered both 1/2 Arabian and pinto. He has one blue eye! 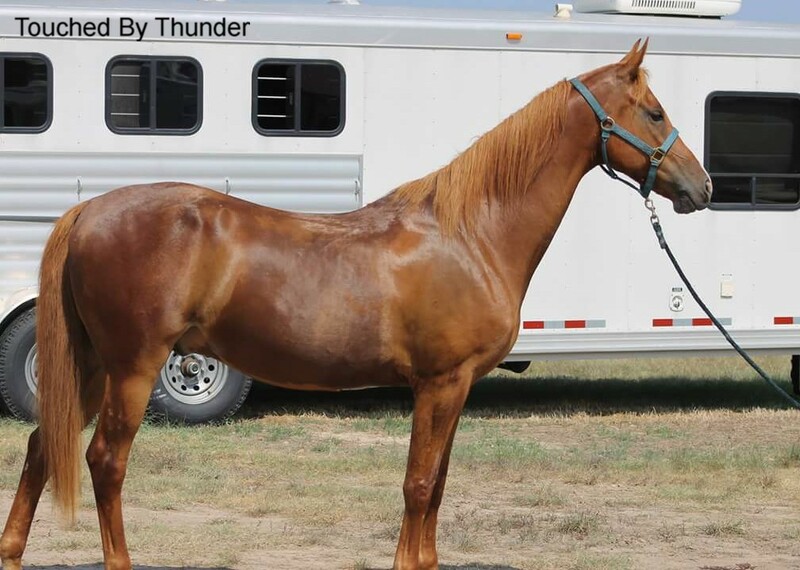 This is a very big gelding with good solid bone. If you want a very calm, easy going, no spook horse, here is your chance to raise him your way! Perseeus has great dressage potential as well. He is currently under saddle and he is hands down the best horse I have ever started. This horse is absolutely fabulous! 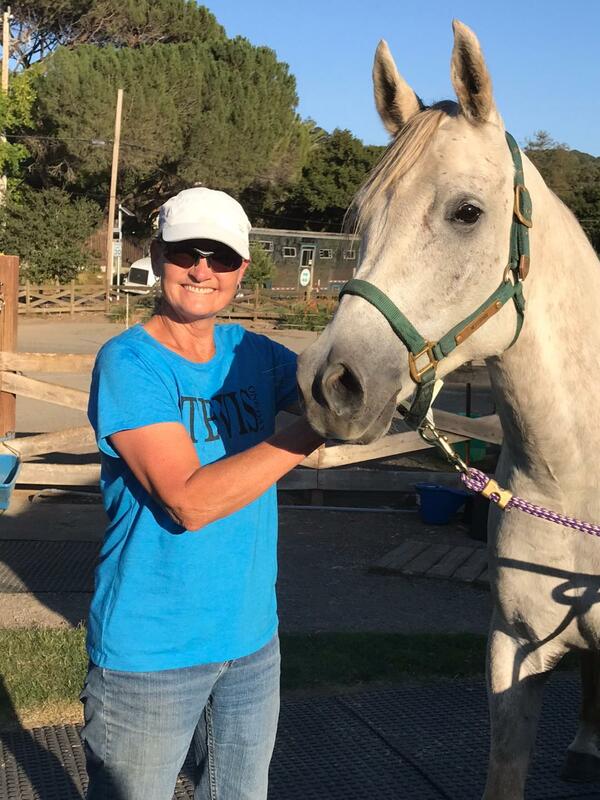 Perseeus is proudly owned by Kim DeForrest of California! Our best Russian mare...NAARNIA....full sister to our Russian stallion Naalo and the only daughter of The One Iment! 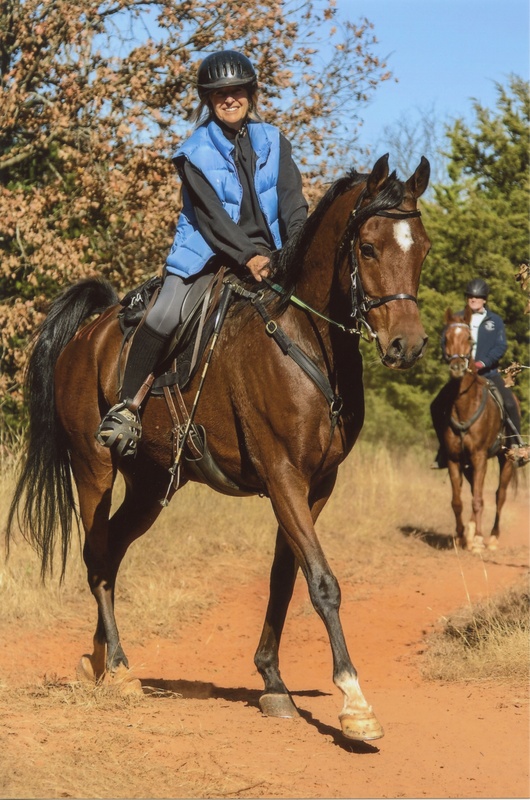 Sheeza Prowler CF: 16+h 8 yr old 1/2 Arabian 1/2 Saddlebred bay mare. Russian/Polish sire out of a saddlebred mare. This mare is wonderful! She is very well trained and she absolutely loves to go! She is very smooth and covers miles before you even realize it! She did her first 50 last month and she did AMAZING. She was calm and had incredible recoveries. Her CRI was 44/40 at the first vet check. 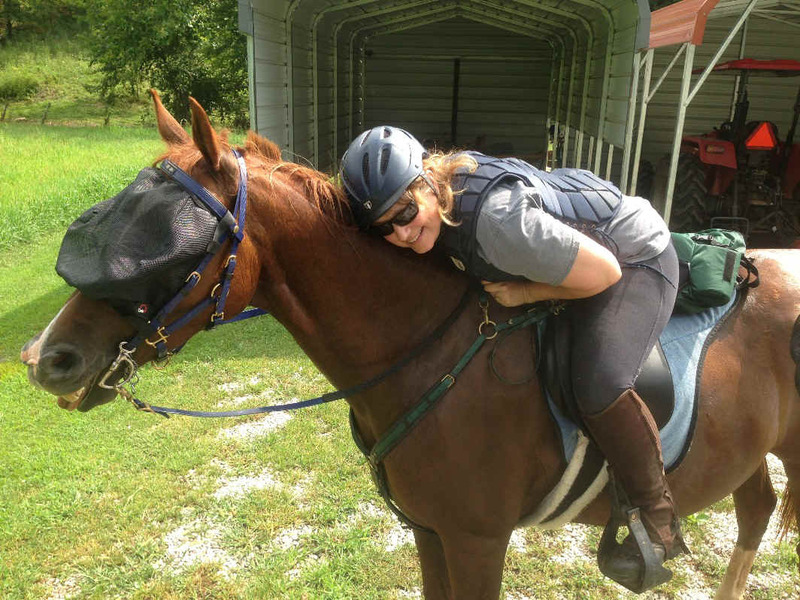 If you want a horse who is pure FUN to ride and can really cover the ground, she is for you! She is very surefooted and very brave! 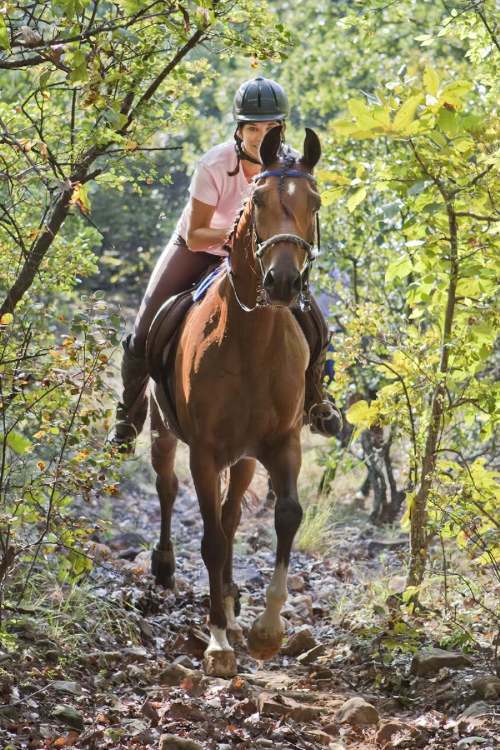 Her match is a confident, rather aggressive rider who loves to fly down the trails! She also has excellent dressage potential for cross training. "Lady" is definitely going to be one of our stars! She is definitely an international level horse because of her exceptional recoveries at ease at covering ground at speed! Please, this horse is for someone who seriously wants to just ride with the wind! Breeders Sweepstakes. $7500 Lady is sold! She is going to Ahmad Abdulla of Kuwait endurance! 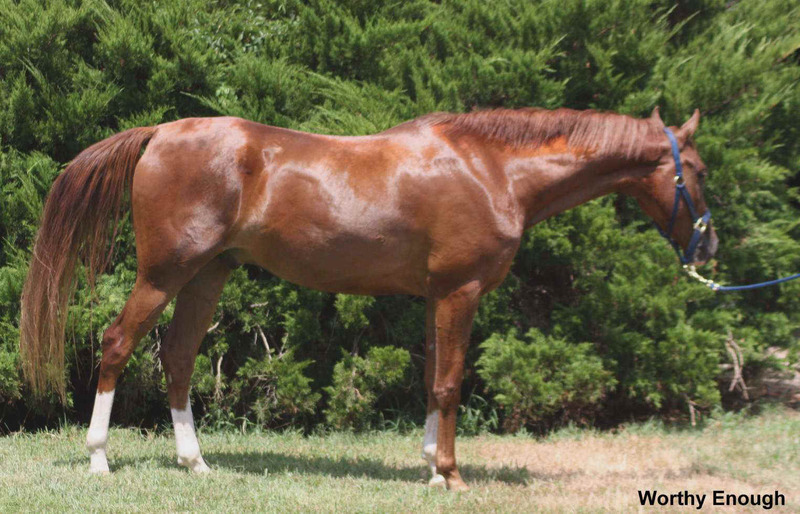 Ames Supreme: 6 year old 15h purebred bay gelding of old Polish bloodlines by Brass. Ames is very athletic and loves to go down the trail. He has done two 25s and is being conditioned for a 50 this fall. Ames is very well broke and controllable, and does not care if horses go off ahead of him. He loves people and runs to the halter. 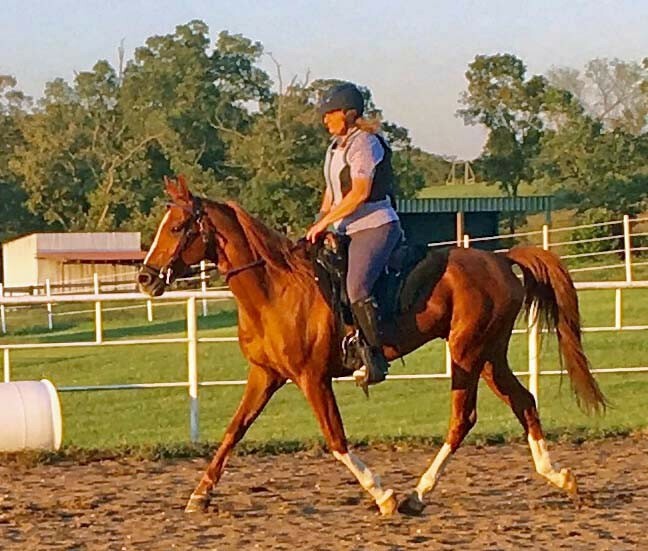 This horse is going to be a great multiday horse and has the attitude and conformation to compete at the international level. Breeders Sweepstakes. $6000. Sorry, Princess Alia has already snatched him up and he is going to Jordan!!! Simply Magik: wow! Is the only thing anyone can say when they see this horse! 16.1h+ grey 6 year old half Arabian half Dutch (Majesteit KWPN). Magik is trained to do some second level dressage and he is awesome! He is extremely well behaved and a very good learner. He has done one 25. The Dutch gives him bigger bone than a purebred, but he is not a heavy horse. He has the most unbelievable trot you will ever ride! This horse will definitely compete with the very best! Breeders Sweepstakes. $8000 Well I guess you won't have to compete against him, as he is off to Jordan as well!!! Paradoxx It is with much soul searching that we are offering our senior stallion, Paradoxx, for sale. Paradoxx is the epitome of what we strive for in our Russian breeding. He is a massive coming five year old, and a gorgeous dapple grey. He is over 15.3 and will wear a size 2 shoe. He is truly an outstanding horse and really needs to be in a place where he will be used. We just don't have the number of mares to breed to him to justify keeping such a horse. He needs to go where he will be used, at a larger breeding facility and/or where someone will show him sporthorse in hand. He is far too good of a horse just to 'waste away' at our small facility. Price is not as much of a consideration as a place where he will be used. 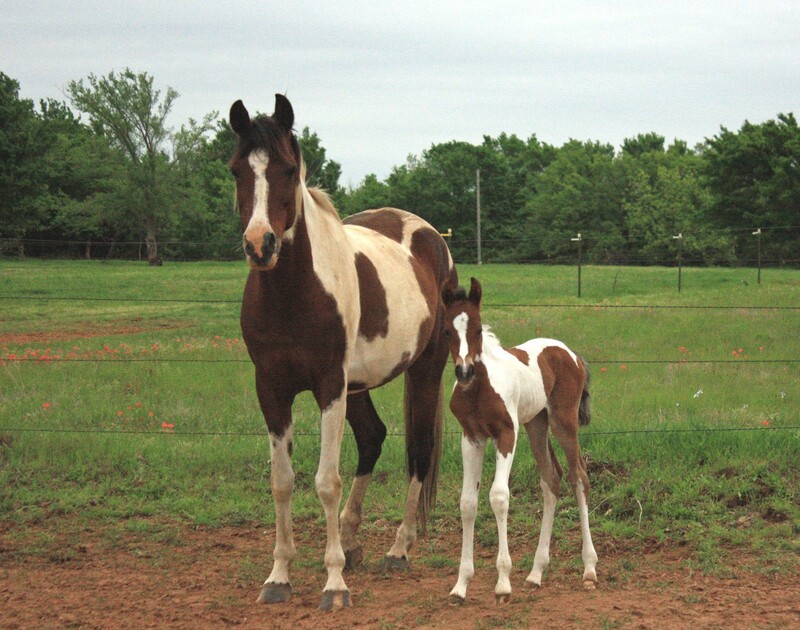 We will reserve two breedings a year. See NAALO below as his first offspring. Paradoxx has gone to the Royal Palace in Jordan! I think he will show his real potential under Princess Alia Al Hussein's capable ownership! 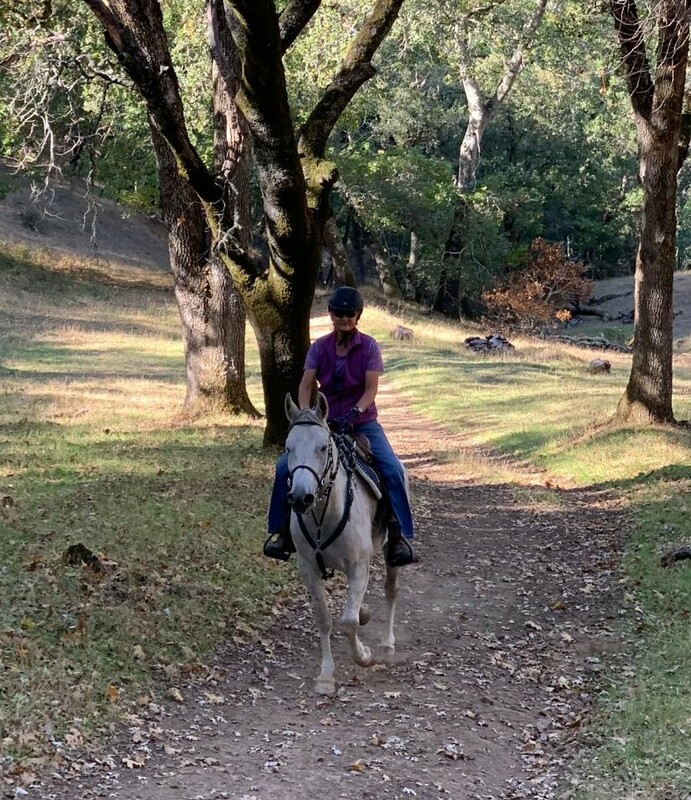 UPDATE: Paradoxx is now called Wisdom and just did his first endurance ride in April! Ground Zero: This horse is amazing! We knew he would be good, but we didn't realize how good! Ground Zero is half saddlebred and half Arabian and is huge; a true 16.1 and has beautiful movement. He can trot like the wind. Zero has shown himself to be outstanding in endurance, having completed a 30 mile ride and two slow 50 mile rides with incredible recoveries! We know he is going to be 'one of the stars' and he is only 5! 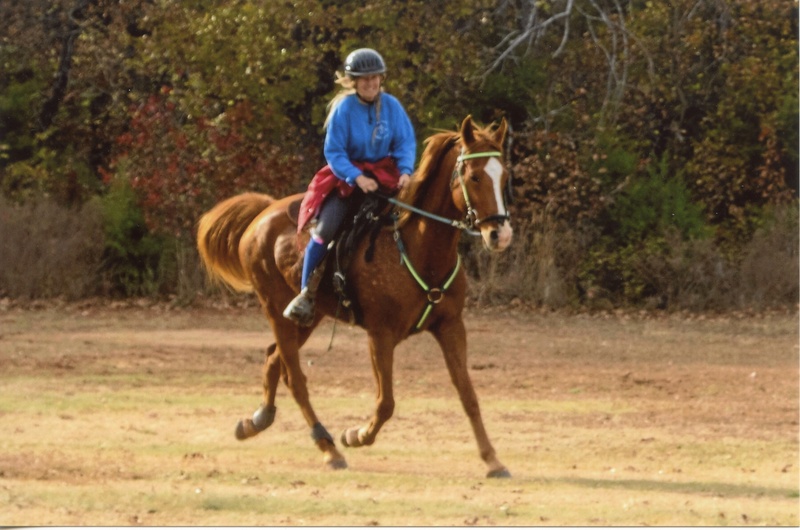 Of course, being a saddlebred/Arab cross, he is super fun to ride and loves to go! You will definitely fall in love with this horse! I will sure be sad to see him go, as he's my favorite to ride, but he needs a best friend who will take it slow and bring him on to be a star! Breeders Sweepstakes. $7500 Ground Zero has been purchased by Alia Al Hussein in Jordan! We are very excited for his overseas endurance experience!! For more sales, please see our reference pages!